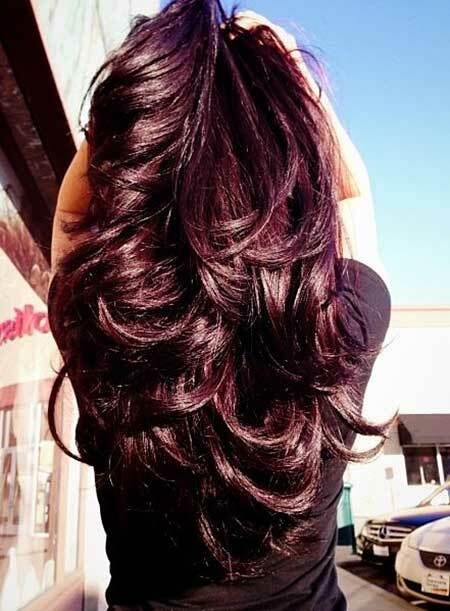 Wanna get natural hair color or emphasize the color of your eyes? 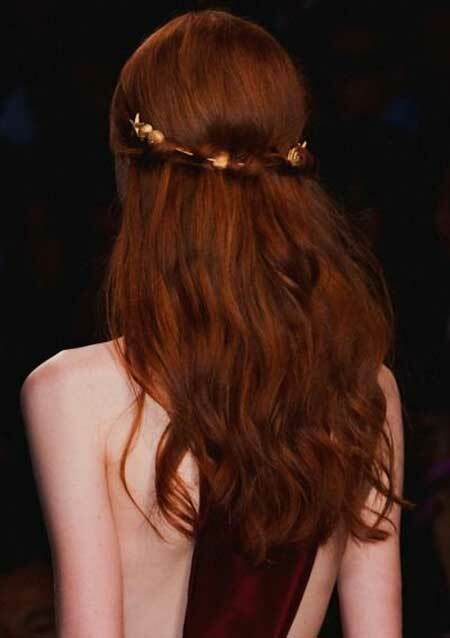 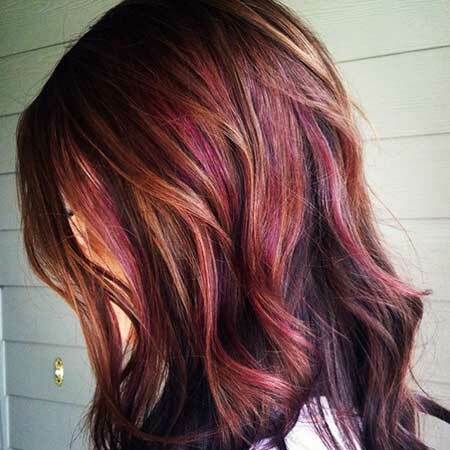 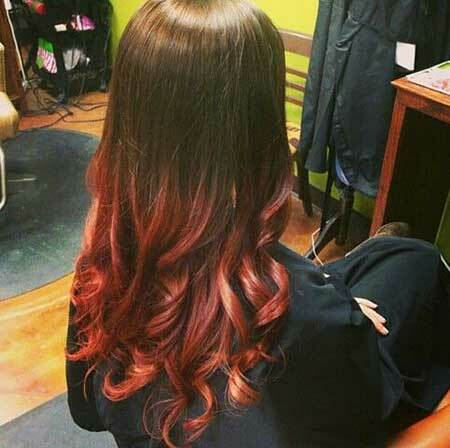 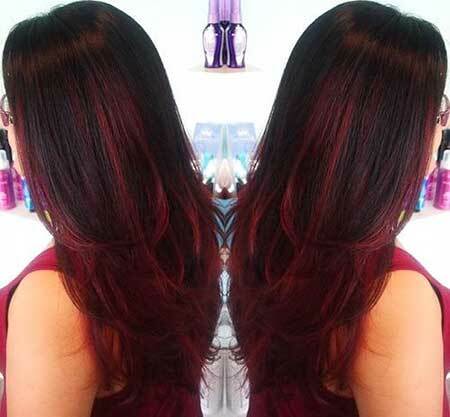 Burgundy and chestnut hair colors are the perfect choice for this purpose! 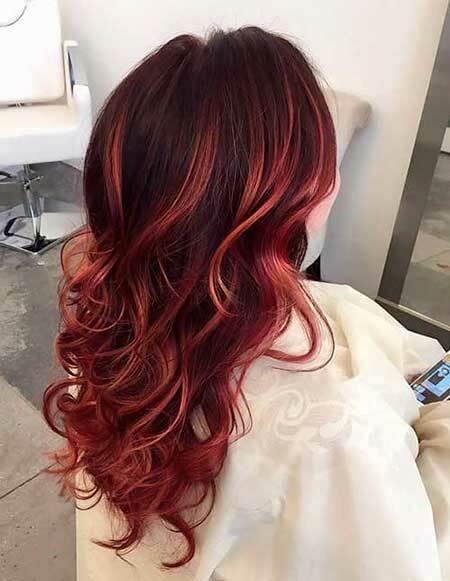 These hair colors look great on women with light to medium skin tones and it will definitely flatter your face if you have a long hairstyle. 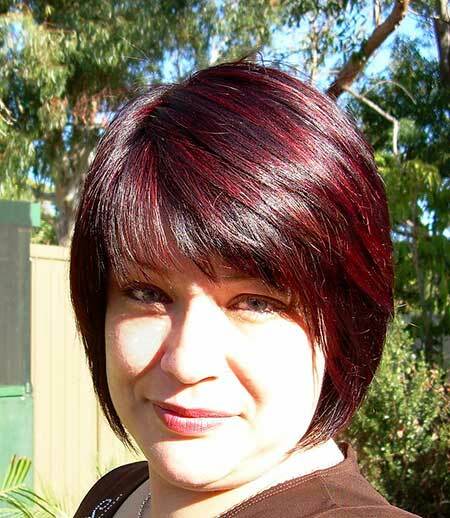 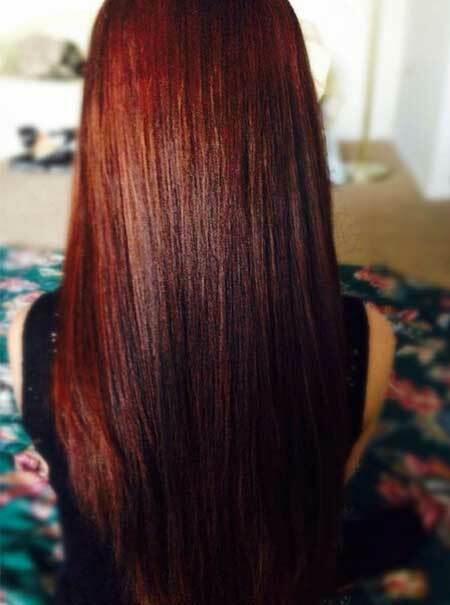 Burgundy hair color can be adopted by any women but you need to choose the shade carefully. 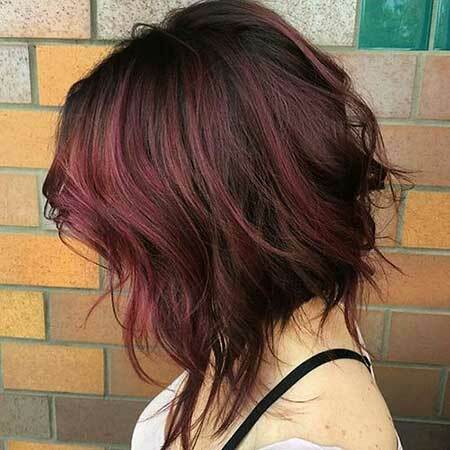 If you have light skin tone reddish burgundy would be nice but if you have darker skin tone dark burgundy would be perfect. 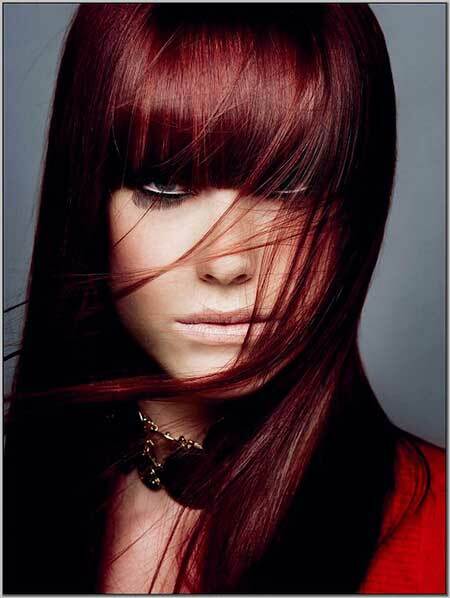 Chestnut hair color is suitable for any hair type and skin tone, it looks really natural and emphasizes blue eye color.